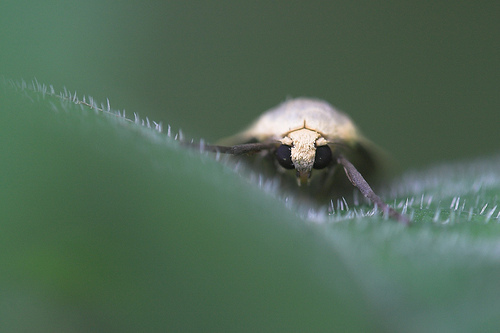 Closeup of a Dotted Footman. 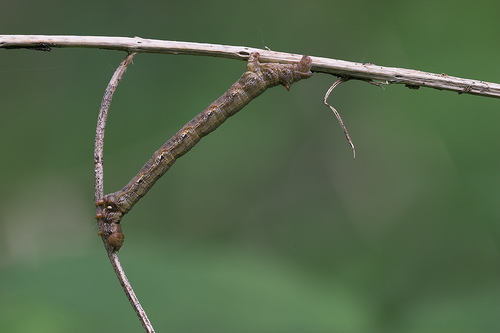 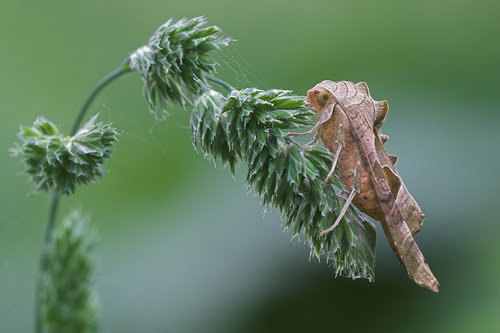 Geometer moth catterpilar camouflaged between twigs. 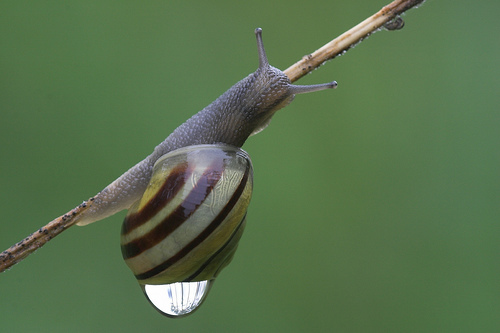 Hoisting a droplet of water can be hard work!